Shawn Carter (affectionately known by the world as Jay-Z) and Cinemart have given reason to tear open the scab that was created from a painful wound of the Trayvon Martin verdict. 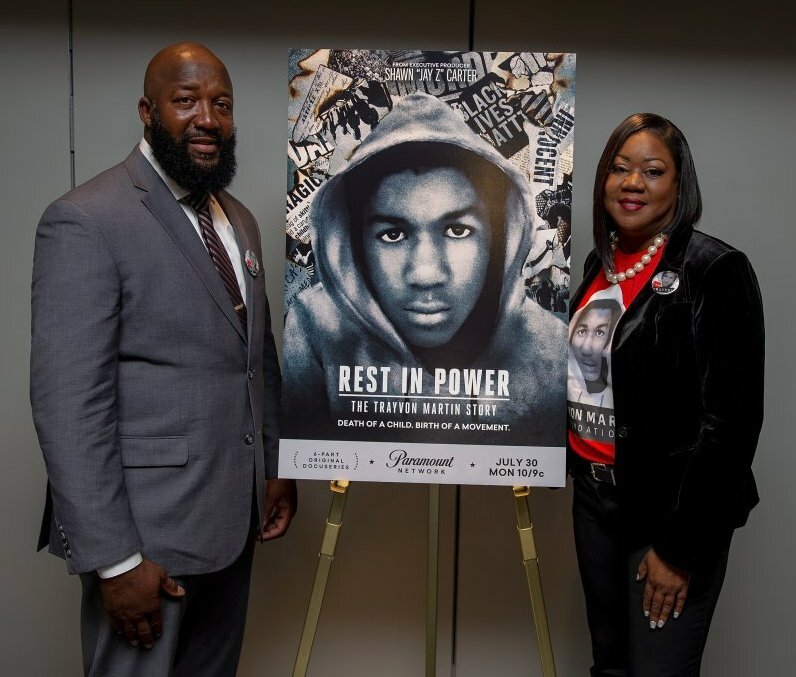 Rest in Power: The Trayvon Martin Story aired the first of its six part docuseries this past Monday, July 30th. The tally is unofficial but at least 1.2 million viewers tuned it and were taken back five years when George Zimmerman was found not guilty in killing Trayvon Martin. Whatever your feelings regarding the tragic incident which cut down the young life of Trayvon, the opening airing was riveting and offered some powerful scenes, some never shown before. For me the February 2012 incident was personal. Our son was in his final semester at Bethune-Cookman University which is located in Daytona Beach. We were preparing to see him at graduation in May. When news of the incident fanned outside of Sanford I called my son to ask if he had heard of the news? Indeed he had and reminded me when we visited, Sanford was only thirty miles from Orlando was right off I-4. His graduation was slated for May in 2012 so we agreed to visit the site and research the incident, including Martin’s movement to the 7-11 and back to the site were he was gunned down. Some may dismiss the docuseries but from the first showing I would encourage people to tune in. All along, from carefully following the incident including the subsequent trial, I concluded the prosecutor’s simply did a poor job in presenting the facts of the case. Notwithstanding while the prosecution blew the case in holding Zimmerman guilty of the killing, Martin’s parents; Tracey Martin and Sybrina Fulton did win several civil legal settlements including the homeowner’s association who was guilty by having Zimmerman associate with them as their pseudo neighborhood watchman. Whether it was the State who didn’t get their message or evidence across, or the Defense who put up road blocks that verified doubt, the bottom line is the 6 women Jurors found George Zimmerman not guilty. Or, could it be they just couldn’t find sufficient evidence to find him guilty? While the news is surprising, as in my mind I have no doubt George Zimmerman was guilty of murdering Trayvon Martin and should have been found guilty…..I was not a juror, so the struggle must go forward. Your thoughts??????? 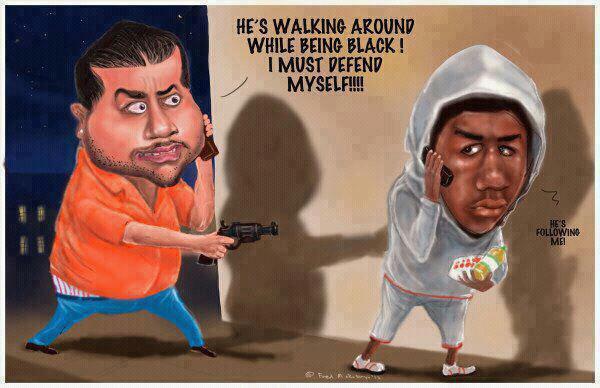 For Zimmerman supporters, the news brings joy and their voice will recant this case never should have been tried. For supporters of Trayvon Martin and his family, including me this is a travesty of justice. Next ›ICYMI: Did 45 pull another three-card monte with members of the African-American clergy?